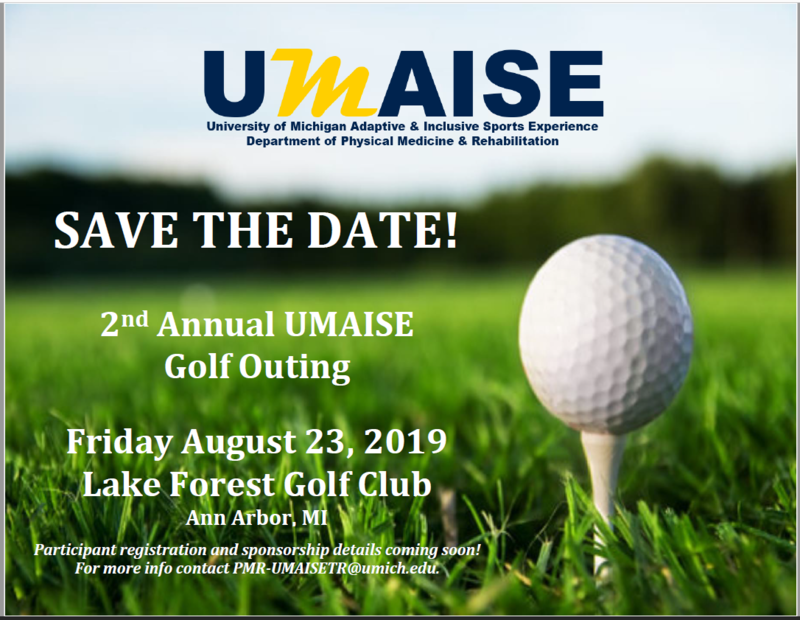 Our Annual Golf Outing helps raise money and support UMAISE programs throughout the year.  Please consider participating through a team, sponsorship, or donation! Fun contests and prizes will be included throughout the day. Silent auction to be held at clubhouse.